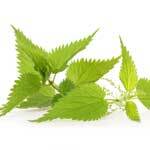 There are a number of stinging nettle side effects, some minor and some that can be serious. 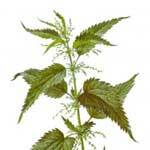 There are many different nettle leaf benefits, and this plant has been used as an herbal medicine for hundreds of years. 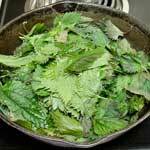 Many experts and medical professionals advise that for most people stinging nettle treatment is safe as long as this herb is not used for more than six months at a time, unless you experience unpleasant or serious side effects. 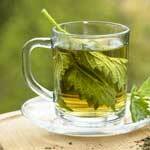 Some unpleasant stinging nettle side effects are not serious or life threatening but can cause discomfort. 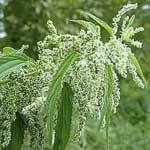 These can include excessive sweating, skin irritation if the plant is touched, an upset stomach or nausea, diarrhea, and in men a decrease in the volume ejaculated. Many individuals use stinging nettle tea and other forms of this herb without any problems, but others will experience side effects.